With A Gentleman’s Dignity in the second half of its run, SBS has the follow up weekend drama Five Fingers ready to start filming. The first script reading stills have been released and I’m liking the cast. Starring Joo Ji Hoon, Eunjung, and Ji Chang Wook, it’s a 50 episode birth secret piano playing bonanza that is part of Joo Ji Hoon’s one-two August comeback punch. This drama will premiere mid-August, and so will Joo Ji Hoon’s movie I am a King, the Joseon version of the Prince and the Pauper. His movie gets a leg up on Lee Byung Heon and Han Hyo Joo‘s movie called King of Joseon. 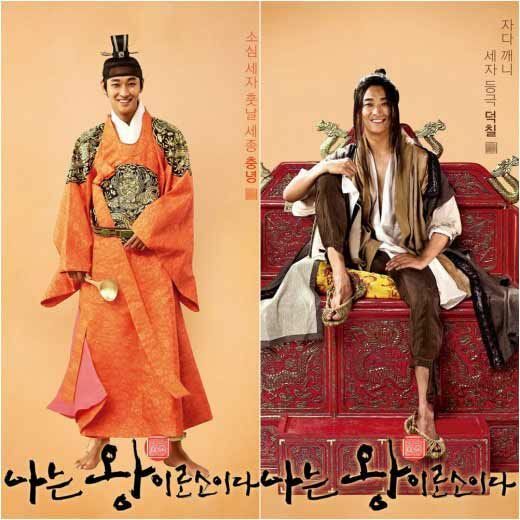 The movies are about different Joseon Kings, Joo Ji Hoon plays the future King Sejong the Great while Lee Byung Heon plays King Gwanghae. The former is a light-hearted movie about a Crown Prince that looks for a body double so he can explore the outside world before becoming King, while the latter is a much darker movie about a paranoid King looking for his doppleganger to avoid the risk of assassination. Joo Ji Hoon really is coming back in a big way, and I look forward to seeing how he’s developed his craft after three years from the screen. Check out the poster and trailer for I am a King below. I’m really glad he’s back, and he’s back with a bang! Wow, two projects right away? I hope both would be successful. I think he has a wider range now. Look at those different expressions. Can he do comedy really? Can’t imagine. While the other is a 50-episode drama. I want to watch it but 50 episodes? I’m all for 20, not so with 50 really. Watching Jumong and Dae Jang Geum was so unhealthy that I haven’t even watched Kim Myung Min’s Immortal Lee Soon Shin although I already bought it (and left it back home, sigh, but I think this is the real winner in length). Now this, but it’s Joo Ji Hoon’s so I’d still probably watch it. Thanks for this post unnie! You can do it. Just pace yourself. I watched Emperor Wang Guhn over a year and it was 200 eps lol. 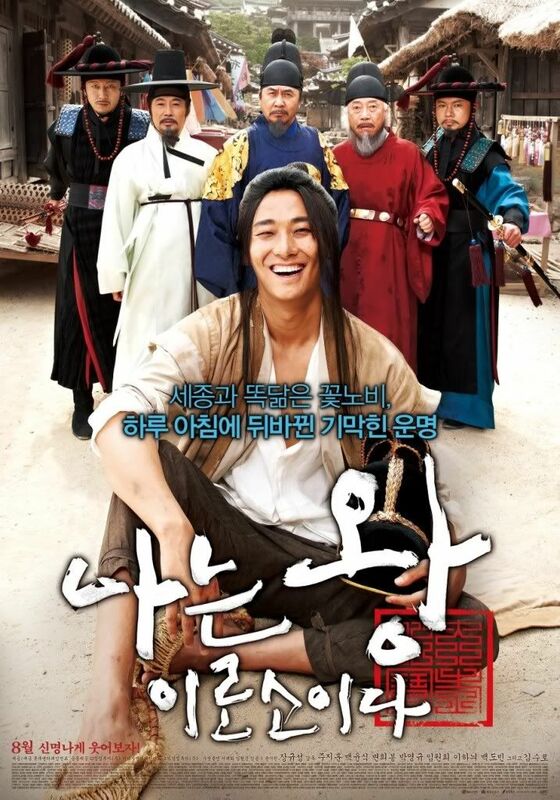 yay for more Joo Ji-hoon Love!!! I’m not gonna complain about anything because I’m just so happy that JJH is back! I hope the Koreans will give him another chance and will receive his projects warmly.. but for sure JJH has no problems with his foreign fans! Oppa Fighting!! JJH, my first love! They say you never forget your first love. He is wayyy overdue for a drama. Can’t wait! I am soooo excited to have my JJH back! Ever since Goong, my nickname for him has been Prince Grumpy. From the looks of the movie poster, at least he won’t be grumpy this time! The 1st thing I thought of when I saw he was going to play a crown prince was Lee Shin from Goong!!! Good times……good times..